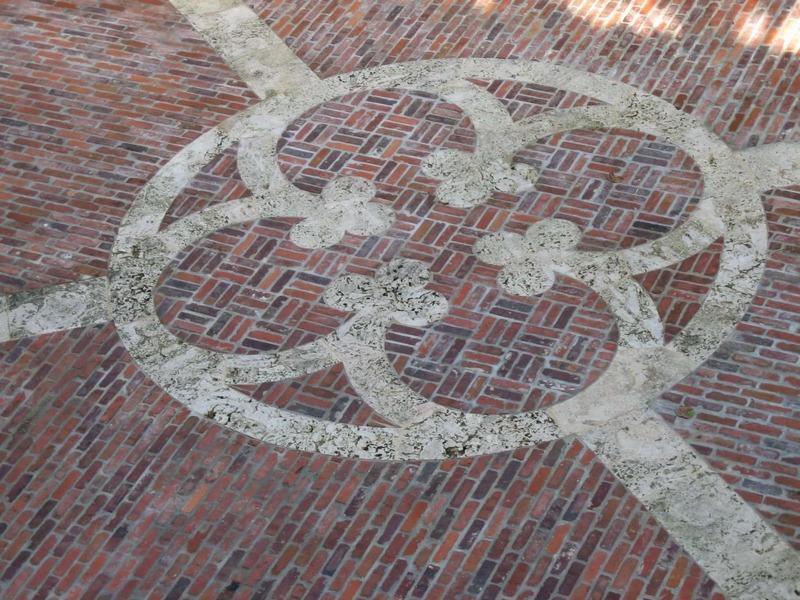 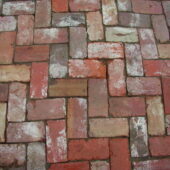 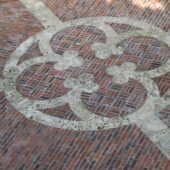 Thank you for visiting our gallery of antique reclaimed paving bricks. 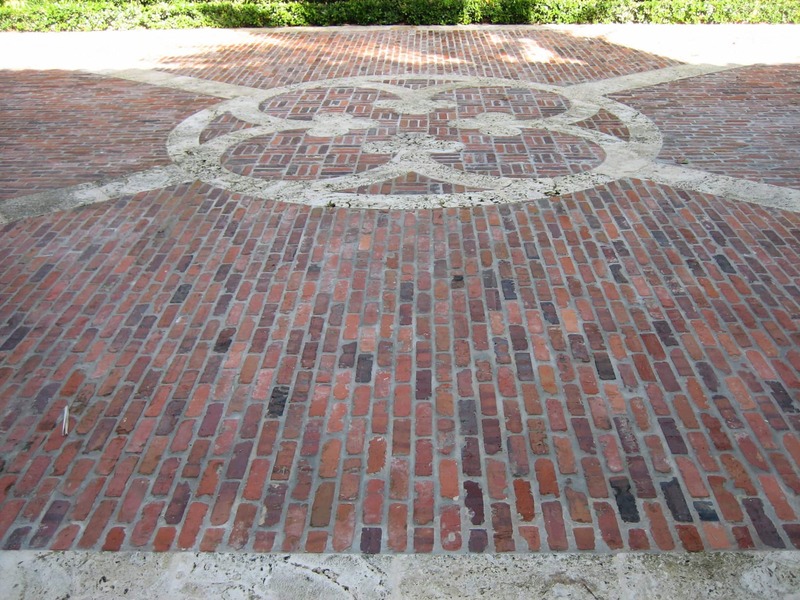 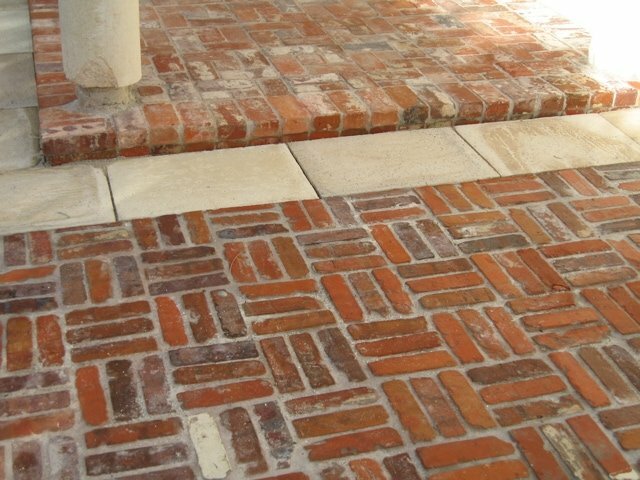 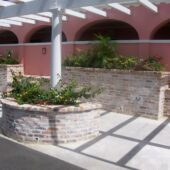 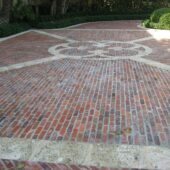 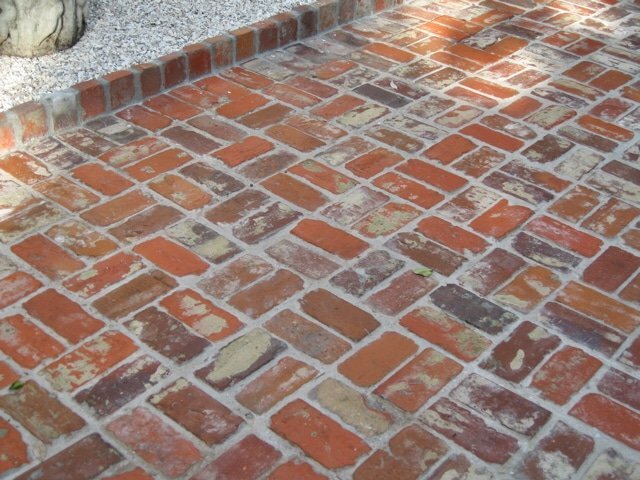 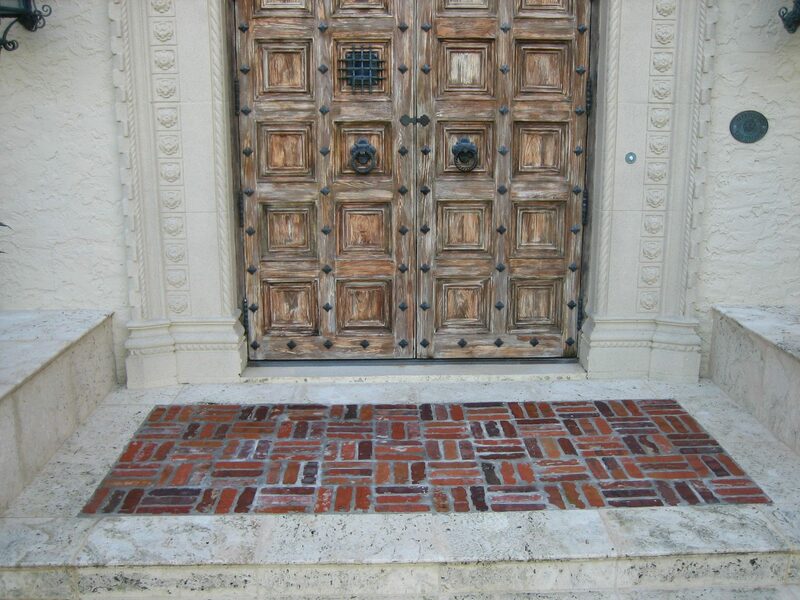 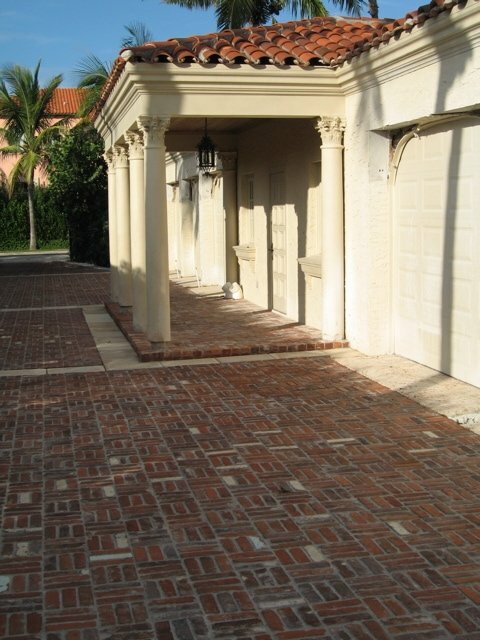 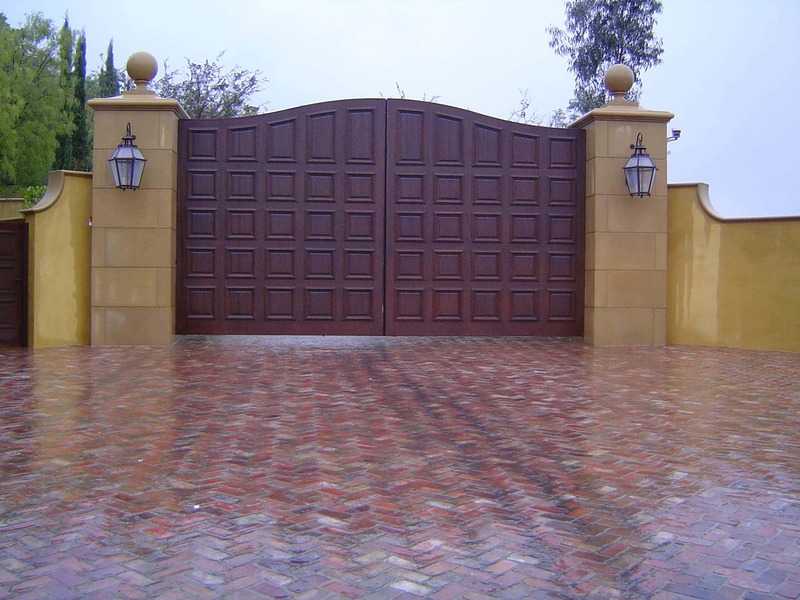 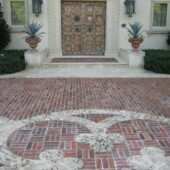 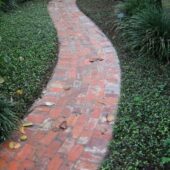 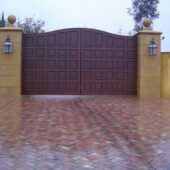 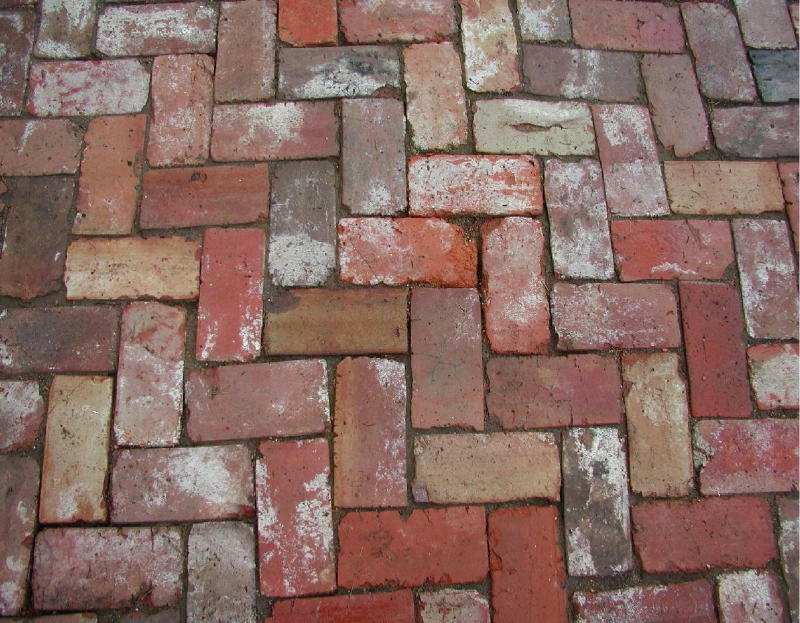 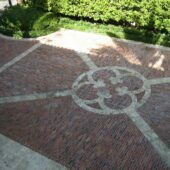 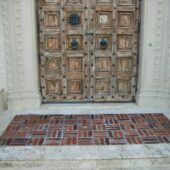 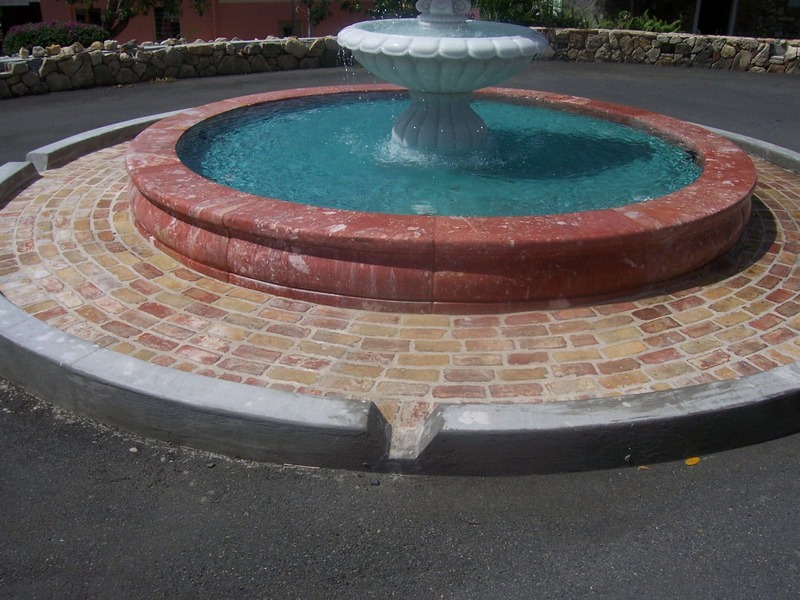 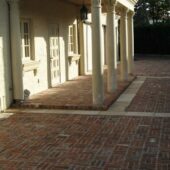 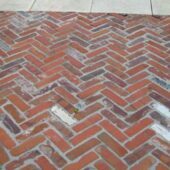 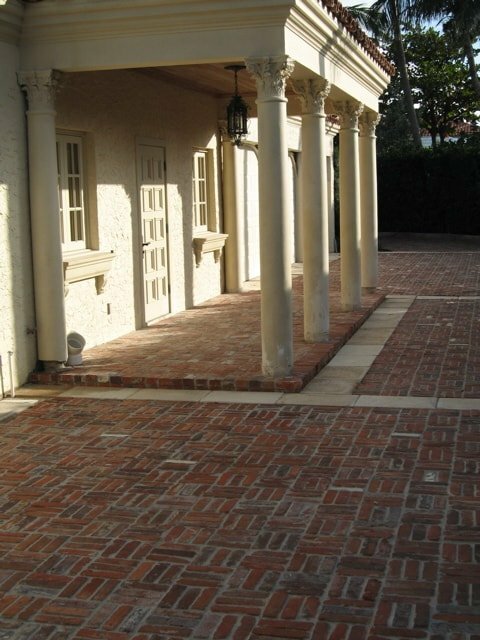 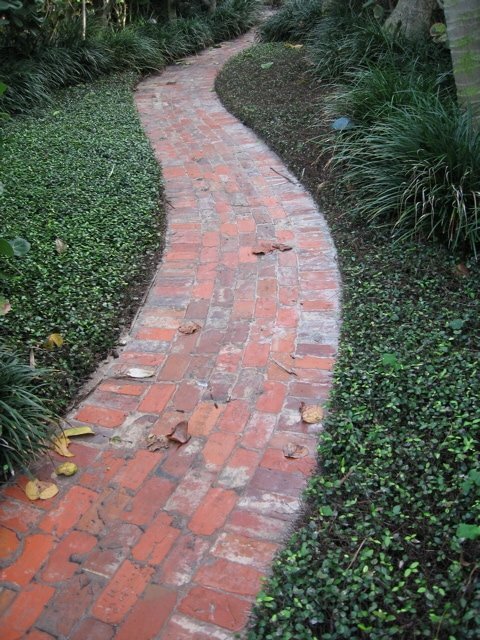 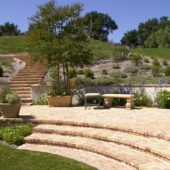 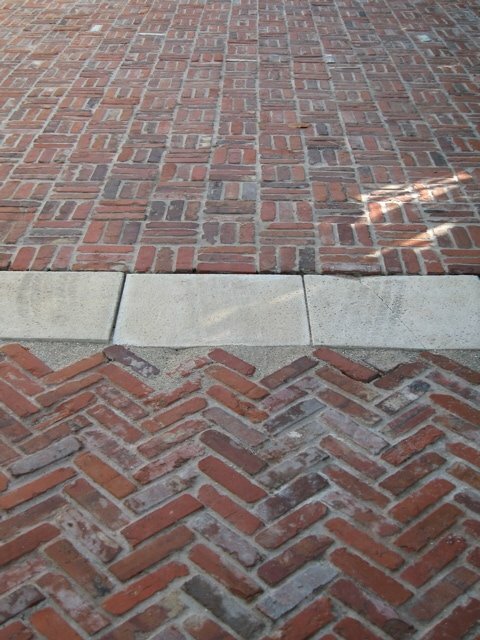 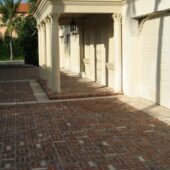 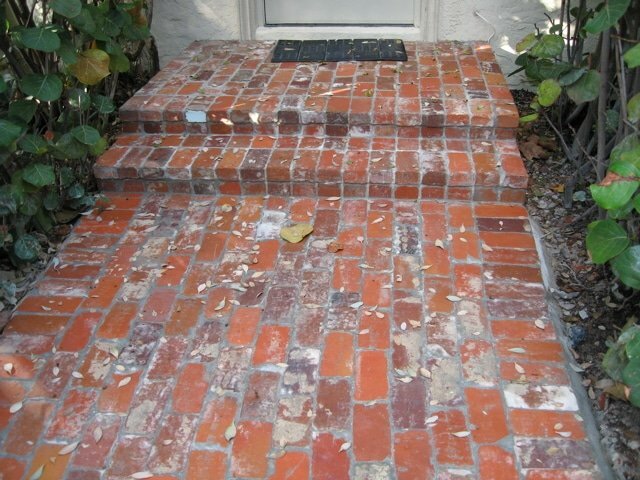 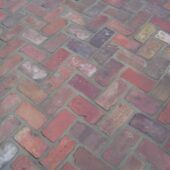 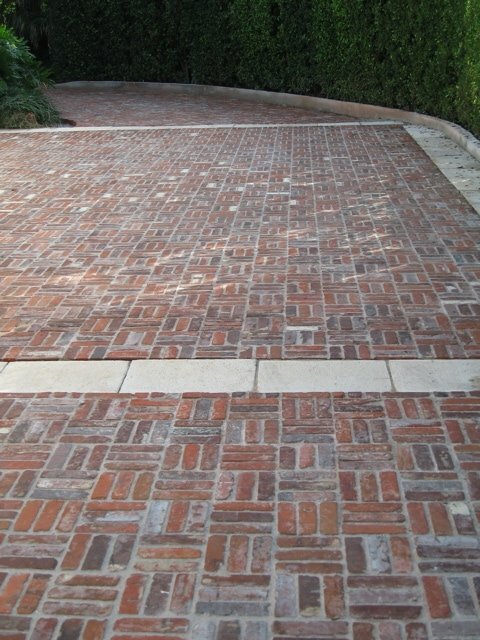 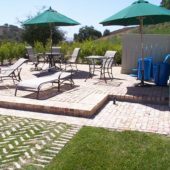 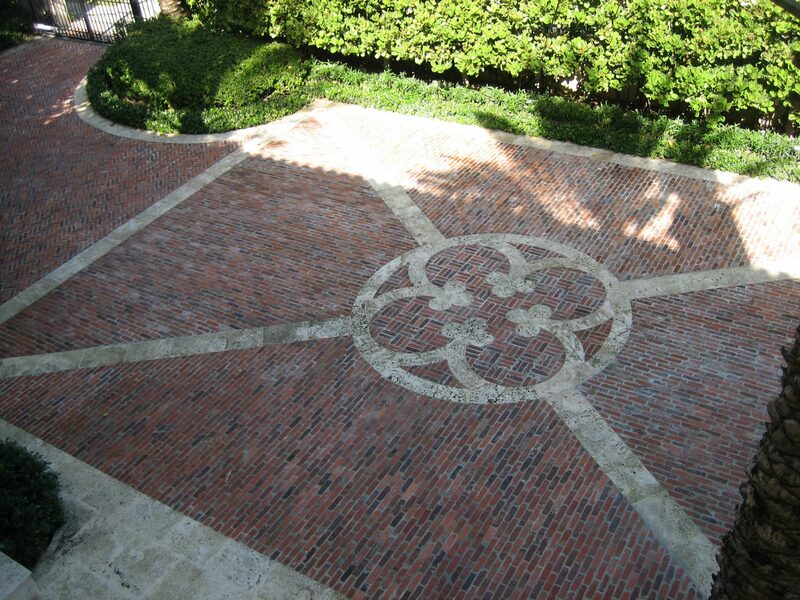 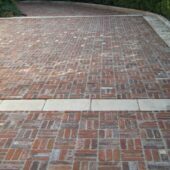 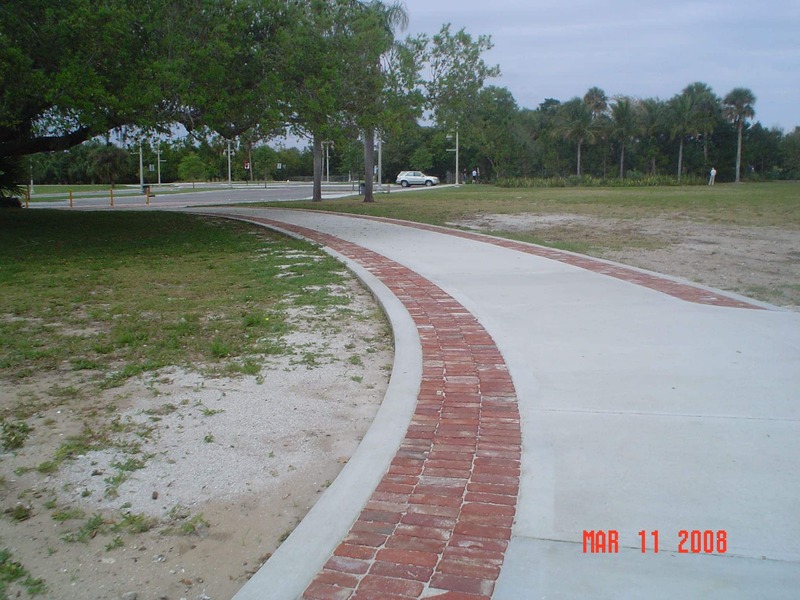 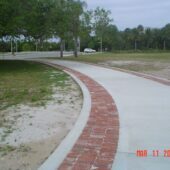 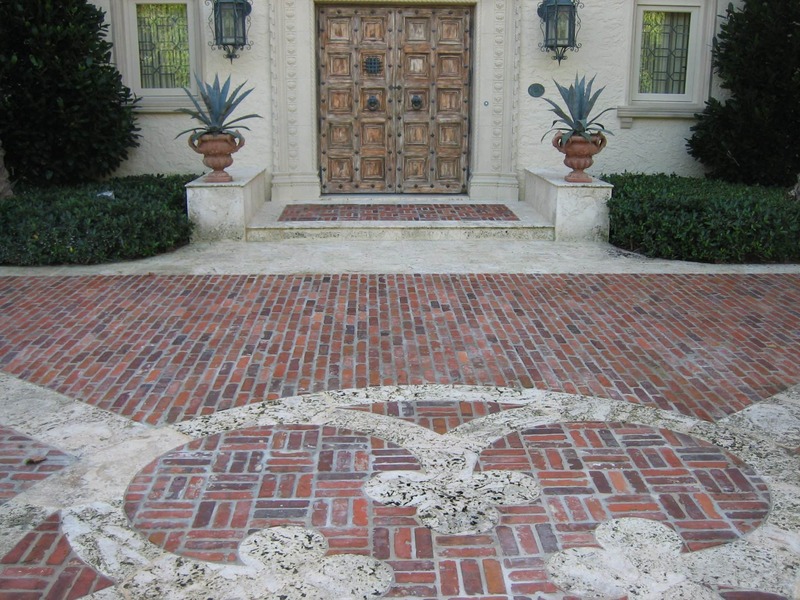 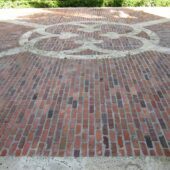 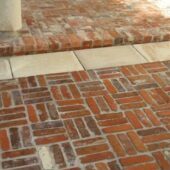 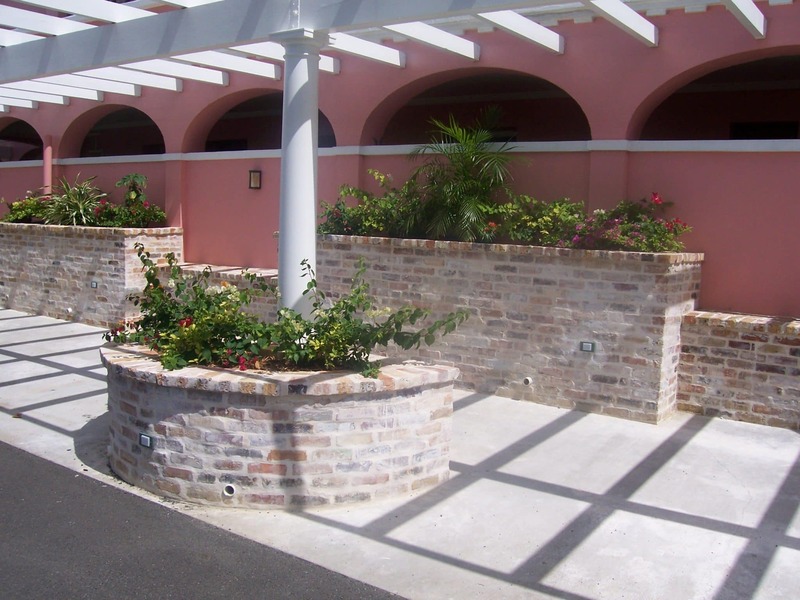 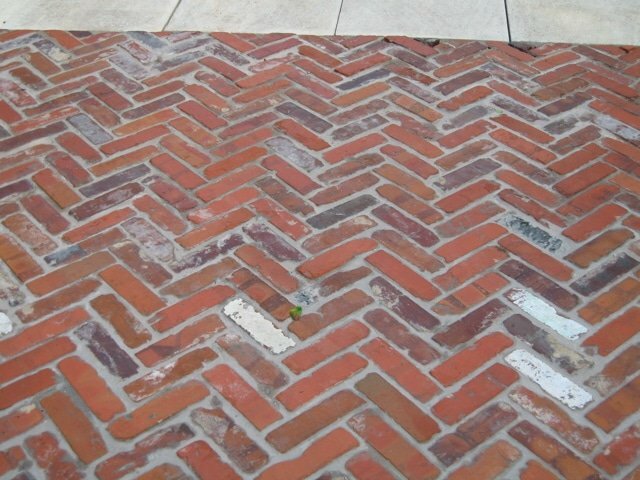 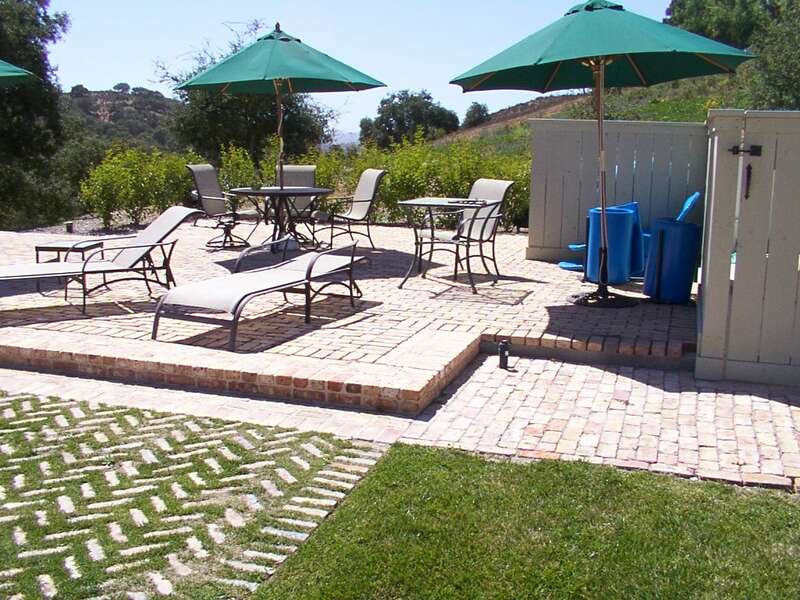 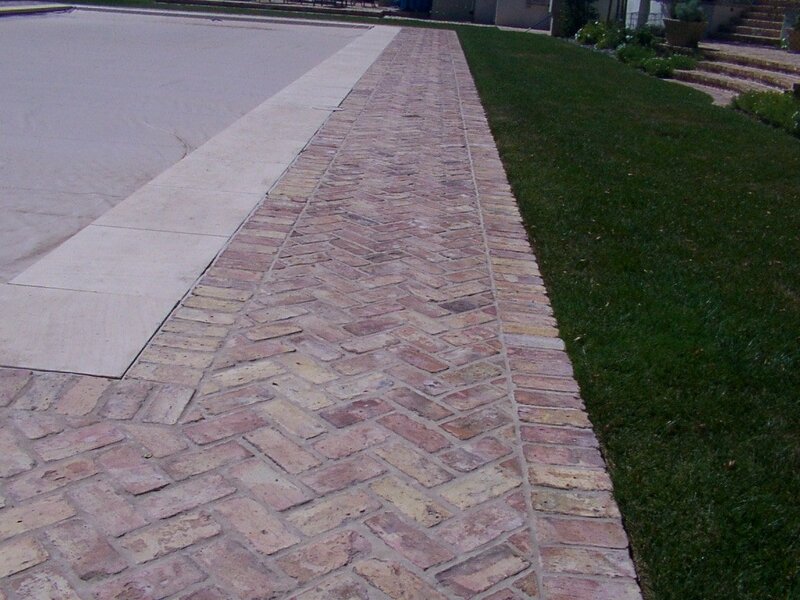 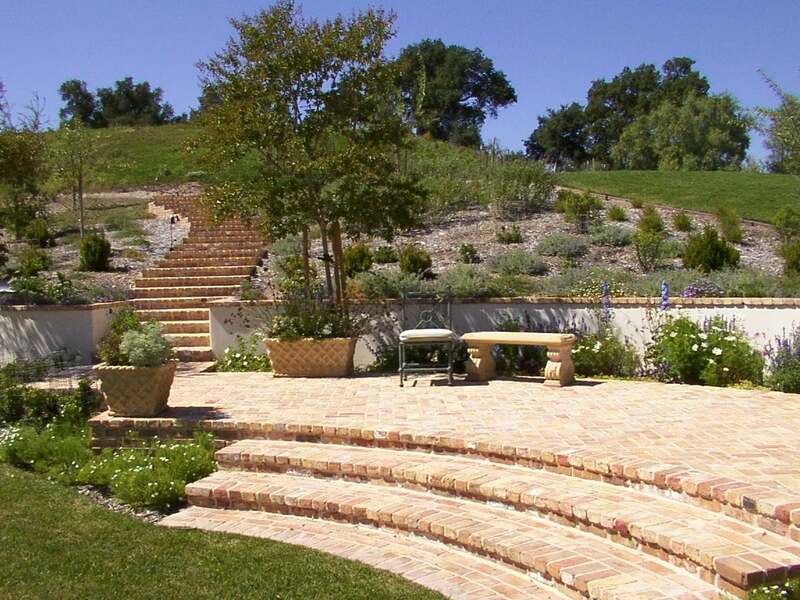 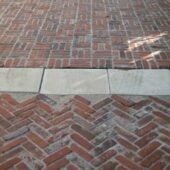 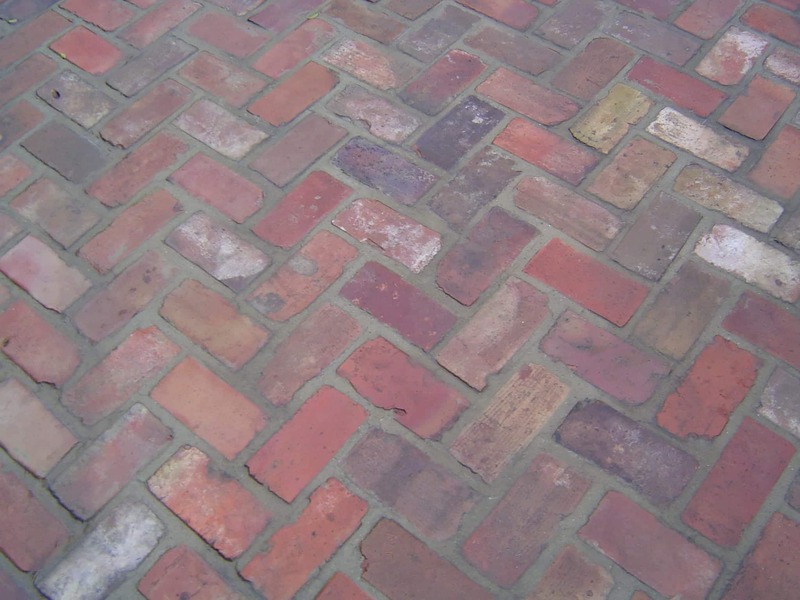 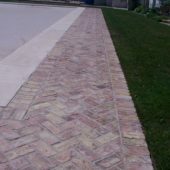 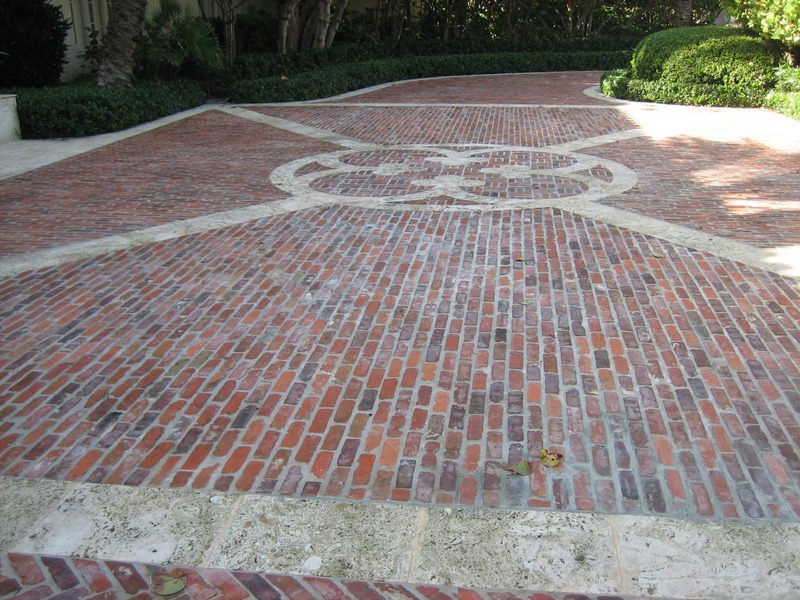 Common brick pavers are a beautiful addition to any home or business. 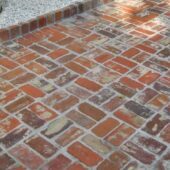 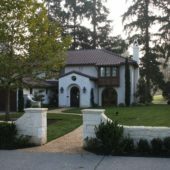 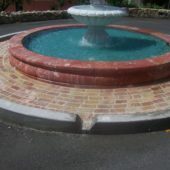 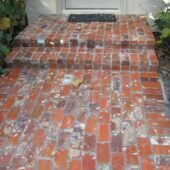 Please click through the images and feel free to contact us with any questions about our old brick pavers for sale.